Fill out the online donation request form now! Zingerman’s strives to be a good corporate citizen. 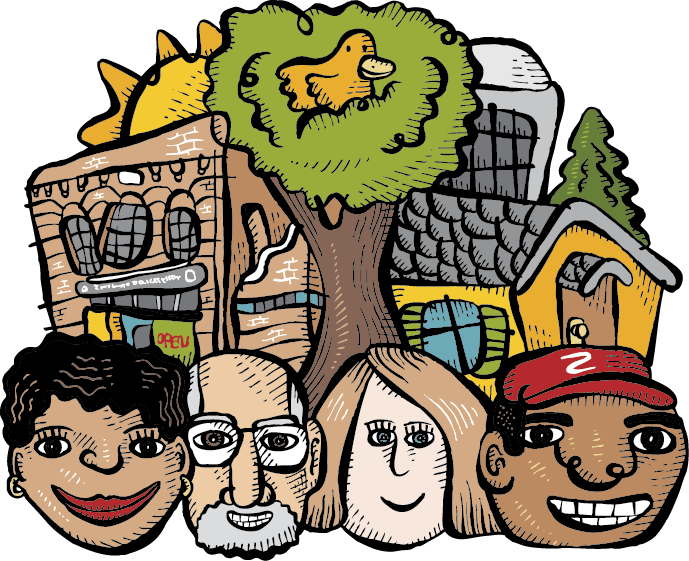 The Zingerman’s Guiding Principles state that it is our chosen responsibility to make substantial and significant contributions in order to strengthen the health, social, educational, and cultural fabric of this community. We recognize there are many causes worthy of support, but by focusing our resources in a few areas we feel our impact is greater. Since 1988, the majority of Zingerman’s corporate giving has been directed toward alleviating hunger in Washtenaw County. We are the founder of Food Gatherers, an independent nonprofit food rescue program and food bank, and we continue to be a major corporate contributor. A. Is your organization or event clearly nonprofit or charitable? If not, we may consider your request to be more appropriately directed to our marketing department and will forward it on for you as appropriate. B. Is your request coming from an organization that will improve the health, educational, cultural or civic vitality of this community? C. Does contributing to your organization touch on our prioritized areas of concern? Thank you for filling out the request form. It helps us greatly with our decision-making and record-keeping. We appreciate your time in assisting us to make effective decisions toward the betterment of our community. Please understand that the more lead time we are given to consider your request, the greater the chance that we can find some way to help you.